By buying this product you can collect up to 386 loyalty points. Your cart will total 386 points that can be converted into a voucher of R58. 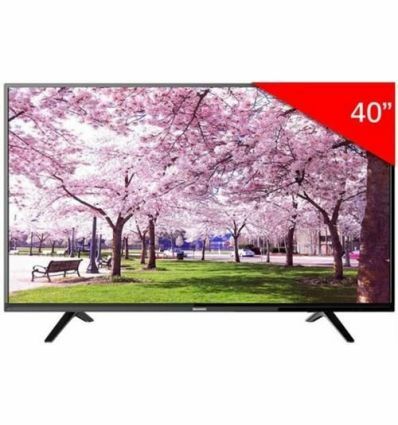 The Skyworth 40 Inch (102cm) Full High Definition Led Backlit Digital Television allows you enjoy gorgeous visuals and stunningly clear display with bolder colours and sharper contrasts, Connect your USB memory-stick, digital camera, mp3 player or other multimedia device to the Dual USB ports on your TV to enjoy photos, videos and music. This Television comes with stereo speakers with an maximum output of 12 watts(2 x 6watts). 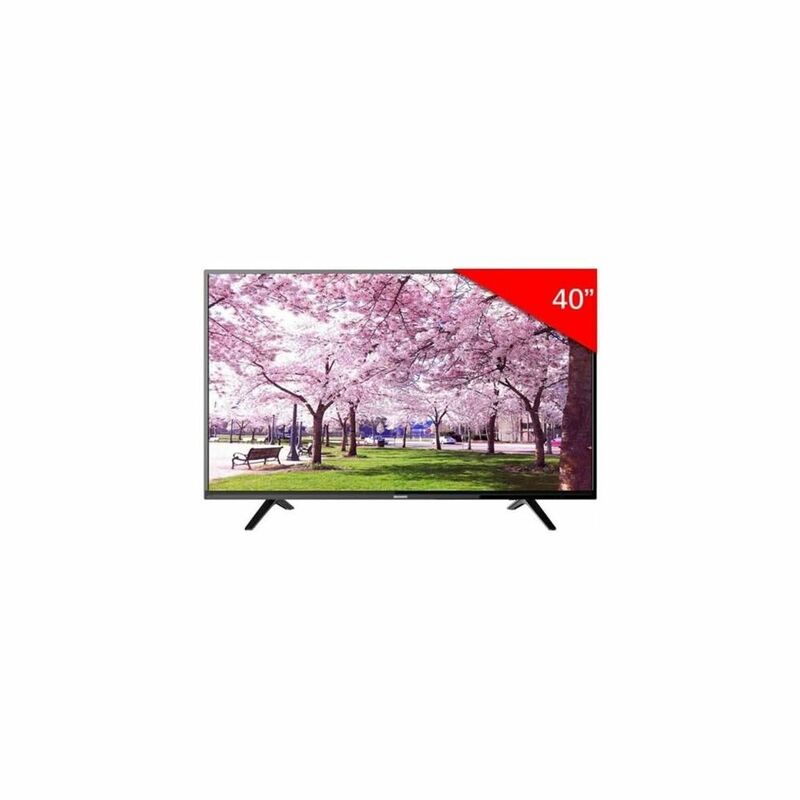 This 60Hz LED TV offers cutting-edge HDMI connectivity that allows for seamless integration with your favorite devices to bring your favorite shows, movies, videos and video games to life.